Join The Business Centre and Yes Employment for a free Lunch & Learn! IION clients were successful with their NOHFC applications! Four local mining supply and service companies will receive more than $2.1 million through the Northern Ontario Heritage Fund. The investment will create 46 full-time and two part-time jobs. Foraco Canada Ltd. will receive the lion’s share of the funding, with $1.4 million to purchase mining tools and equipment that will allow them to expand the business by opening new underground core and percussive drilling divisions. Paige Engineering Ltd. will receive $337,164 to design and develop remove explosive loading technology for mining and construction. The company is also working on modifying the main ingredients in explosives to a more cost-effective product. 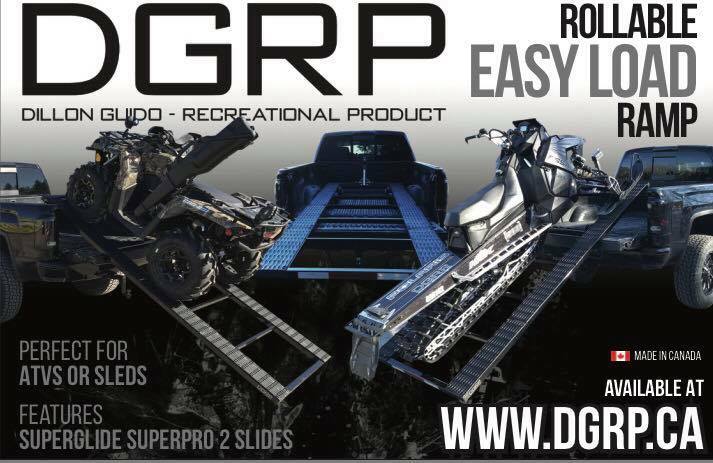 Drillco Mining and Exploration will receive $250,000 to design, engineer and manufacture a modular mast system that can be broken down for shipping and used in either surface or underground operations, allowing them to market their modular drilling system. 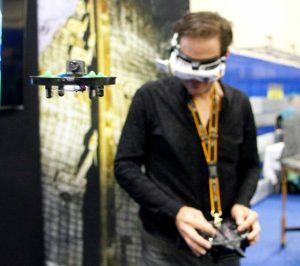 SafeSight Exploration will receive $200,000 to purchase unmanned aerial vehicles or drones and modify them for use in underground mines. 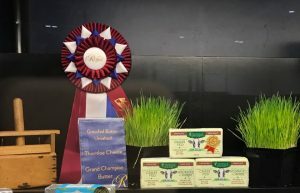 Thornloe Grass Fed Butter has received the Grand Champion Award in the butter division at the 2018 Royal Agricultural Winter Fair Dairy Products competition. The farmer-owned Thornloe Cheese near New Liskeard said the award was an “incredible achievement. Read the full article from the North Bay Nugget here. 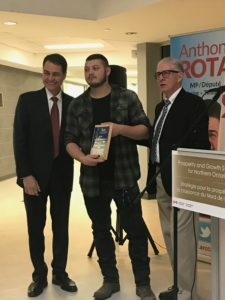 A father-and-son entrepreneurial team has been recognized by Innovation Initiatives Ontario North (IION) for their contributions to the North Bay economy. Joe and Dillon Guido received IION’s 2018 Innovation Award of Excellence on Oct. 26. The award is given to an outstanding company, individual(s) or organization that has notably fostered economic prosperity in their region, through initiative and collaborative efforts to support science, technology, innovation and entrepreneurship. Innovative products and enhanced customer service are just a couple of reasons why Schauenburg Industries Ltd. of North Bay continues to be a success story in Northern Ontario’s mining service and supply sector after half a century in operation. The company has been part of the North Bay industrial scene since 1969 and was set up in that city to deliberately provide ventilation solutions and quick transportation access to Northeastern Ontario’s mining operations not only in the nearby Sudbury Basin but also to the mining camps along the northern Highway 11 corridor. Managing Director Don Croteau (P.Eng) said the company’s 50th anniversary in North Bay is a portent of good things to come as he is anticipating an increase in business to coincide with an upswing in mining. Croteau seems to have the same sense of optimism that inspired Hans-Georg Schauenburg, a German entrepreneur, to open the North Bay operation with a 6,000-square foot plant to manufacture his own brand of ventilation products to serve the Canadian mining industry. Over the years, in the 1980s and again in 2010, the North Bay operation expanded to more than 24,000 square feet to include new manufacturing space, new office spaces and a new warehouse. One of the innovations for Schauenburg was the creation of a rigid fiberglass ventilation ducting system, the only one of its kind in Canada. In addition to that, the company created a smooth interior lining for the ducts to enhance the airflow. Croteau said this was developed to save money for the customers. “Years ago energy costs were not an issue. Energy prices were a lot lower. In the past number of years energy has gone up. Electricity costs have gone up, so industry is looking for energy savings. “So we worked with an IRAP program (Industrial Research Assistance Program) and over a period of a couple of years we made changes to our fiberglass ducting, including re-launching it as a brand new product now called K-Max,” he said. Croteau explained that the K-factor is a measurement of airflow efficiency. “That was a big deal because of the energy costs. We improved the smoothness of it,” said Croteau. He said the next step was to find a better way to transport the ducting because the pipes were so bulky they were basically shipping large tubes of air on a transport.